Here’s a Meet Edgar Review and we will talk about what can Meet Edger do for your and your social media marketing strategy. Like many of you, I run a business, and when I’m not doing that, I’m getting kids ready for school, grocery shopping, cooking, cleaning… the list goes on and on. Social media is a key component to getting new business, but with everything I’m juggling at any given moment, it can be difficult to remember to engage my audience and keep my business top of mind. This is where a social media scheduling tool comes in handy, and there are a bunch of them out there. 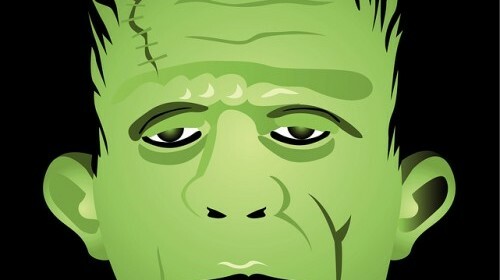 Hootsuite, Buffer, SocialOomph and Sprout Social just to name a few. Today, I’m going to talk to you about a management tool that is perfect for those of us that have the need for social media, but not the time. And so, I’d like you to meet Meet Edgar and read my official Meet Edgar Review. Meet Edgar is a social media management system that allows you to upload all of your social media posts into a categorized library. When you have filled up your library, you go to the calendar and tell Edgar to randomly pick an item from a category in your library, and post it to all the top social media networks like LinkedIn, Facebook and Twitter. Meet Edgar then just deals a card randomly from that deck on that day. This is different from other social media management tools that have you create a post and schedule it to appear on a specified day. Maybe your cat died and you were planning a funeral right when all your posts on Buffer ran out. You don’t have a problem if you were using Meet Edgar. It keeps on chugging, selecting items from your categories forever and ever and ever. You will never run out of content. Content is the name of the game and creating good content takes time! Meet Edgar allows you to make the most out of this content by making sure it is used and reused. Your Twitter and Facebook fan’s won’t even notice, I promise. Meet Edgar is SO easy to use. The interface is very intuitive and once you have your library uploaded into specified categories it really just runs on its own. Do you write on your blog weekly? Edgar will pull our latest blog posts into its catalog and you can “approve” or “disapprove” them via their interface. This makes it really easy to constantly be adding new cards to you deck. Meet Edgar will only allow you to post on your Facebook Page, Facebook Group Page, Twitter Feed, LinkedIn Page or LinkedIn Company page. If you’re in the mood to post somewhere else, Edgar can’t help you with that. Edgar is good for one thing and that is posting and making sure you look alert on all social media platforms. If you want to retweet, comment or share you will have to choose another tool that will help you handle that. Meet Edgar isn’t a great platform for managing what is happening with your brand on social media. When you compare Meet Edgar to other social media management tools, it’s really expensive. Most folks are spending $50.00 per month for 10 accounts. For a lot of people, that money is well worth their time, but there are cheaper options out there. WHO IS MEET EDGAR PERFECT FOR? • First, who understand the importance of constantly in front of their audience on social media. • Companies that create evergreen content that deserves to be shared multiple times. • Companies that don’t get a TON of interaction on the different social media channels and they don’t have a need to manage comments, tweets, retweets etc. • Who that don’t have the time to schedule individual posts per day but want their social media to be on auto-pilot. During this Meet Edgar review, I thought you’d be interested in a case study that reflects how important it is to be in front of your audience AND how easy Meet Edgar can make that. 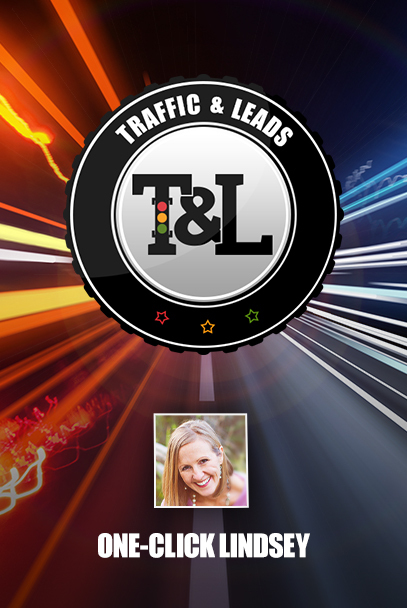 Traffic and Leads.com has been executing an online marketing campaign for a highly successful client of ours. Their social media accounts are a dream come true for anyone in social media management. 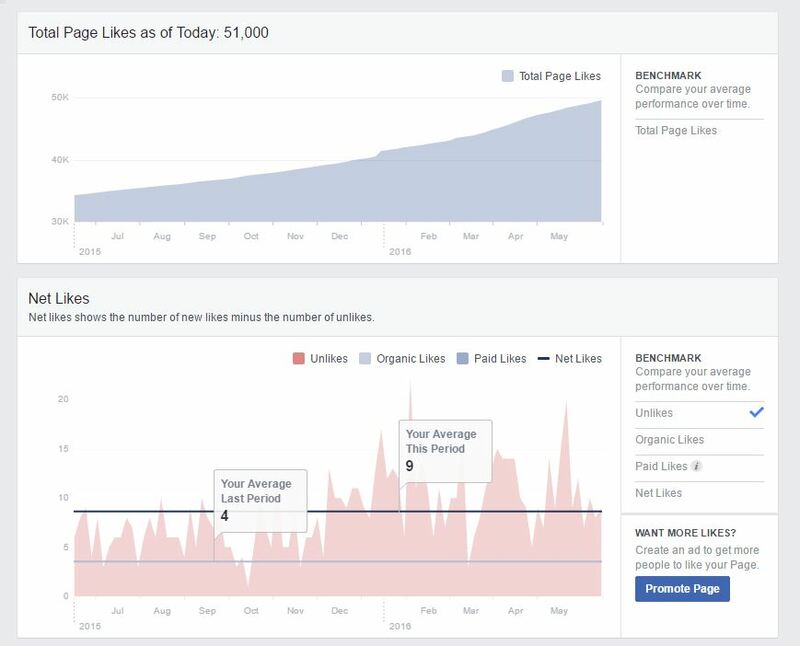 Take notice on the following two screenshots only display ORGANIC TOTAL AND POST REACH! In the spirit of full disclosure, we did increase our UNLIKES during this period from 4 to 9… but really that’s to be expected when you increase your social media posts. I’ll take interaction on my posts for a few unlikes ANY DAY. Please note, we did run some paid campaigns during the past year, so I can’t credit Meet Edgar for all the new likes on the page. Meet Edgar is a GREAT tool that you can use to ensure that your audience is constantly seeing you and your message online. Don’t think Edgar is the right guy for you? Hey, play the field! Just use something to help you get seen FREQUENTLY by your audience. I’d like to throw another tool into the mix too. It’s another automation tool similar to Edgar but I think more focused on pulling out interesting content from posts you write – MissingLettr. I signed up for it as part of an AppSumo promotion. It works like magic. It takes any new content that I post on my website and then generates social media posts, including images from the content automatically. I still get to approve the content but once approved it will continue to post out content from my posts for weeks or months after the original blog post. Thank you for this great addition to my Meet Edgar article. I am going to check out Missing Lettr!